I started designing websites in the late 1990s. I particularly enjoy helping companies to express their identity online. 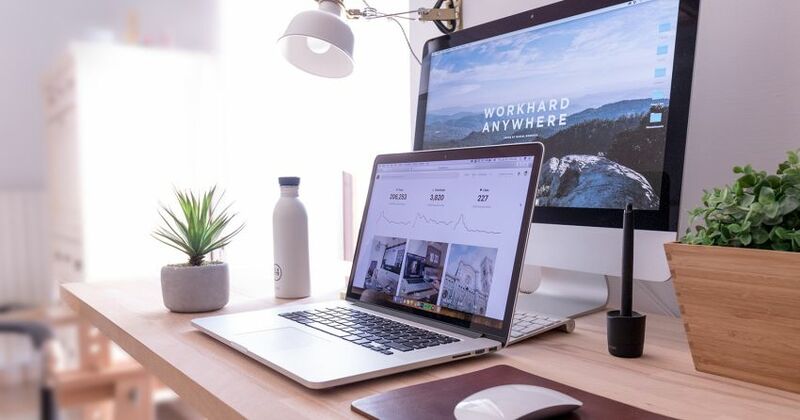 Whether it's updating an old, outdated website, generating a brand new site, or creating an online store, I work collaboratively with clients to provide them with a product they can be proud of. I'm efficient, hard-working, and flexible, and I take pride in my work. As a small business owner myself, I understand how important it is to get the job done well, on time and on budget. I work with a variety of clients, including non-profit agencies and small businesses. I can always find a way to work within your means. 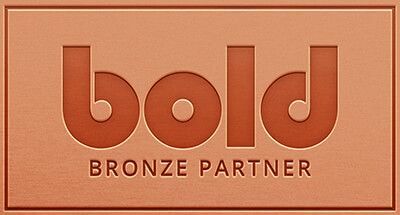 Lighthouse Web Creations is a Partner with BOLD. We use their APPS with Shopify to allow your Company to get the best add-ons for your POS or E-Commerce Store.